Whenever we review headphones, speakers, and tablet accessories, they tend to be the kind of things that grown-ups would be happy to own and to be seen with. But what do grown-ups really know about anything (except shaving)? That is why our latest competition is to win a special audio-visual bundle for kids from our dear chums at My Doodles. 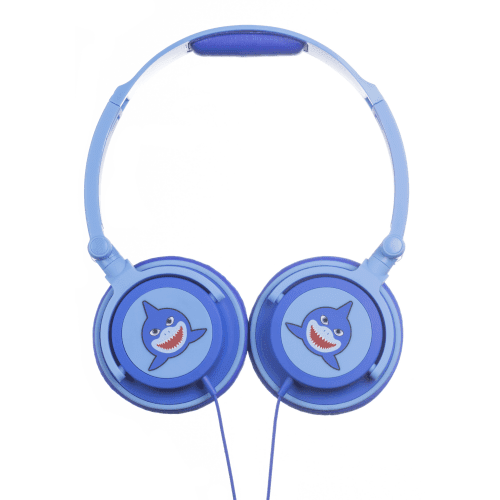 My Doodles make fun a funky stuff for kids, from awesome looking speakers to bright and characterful headphones. 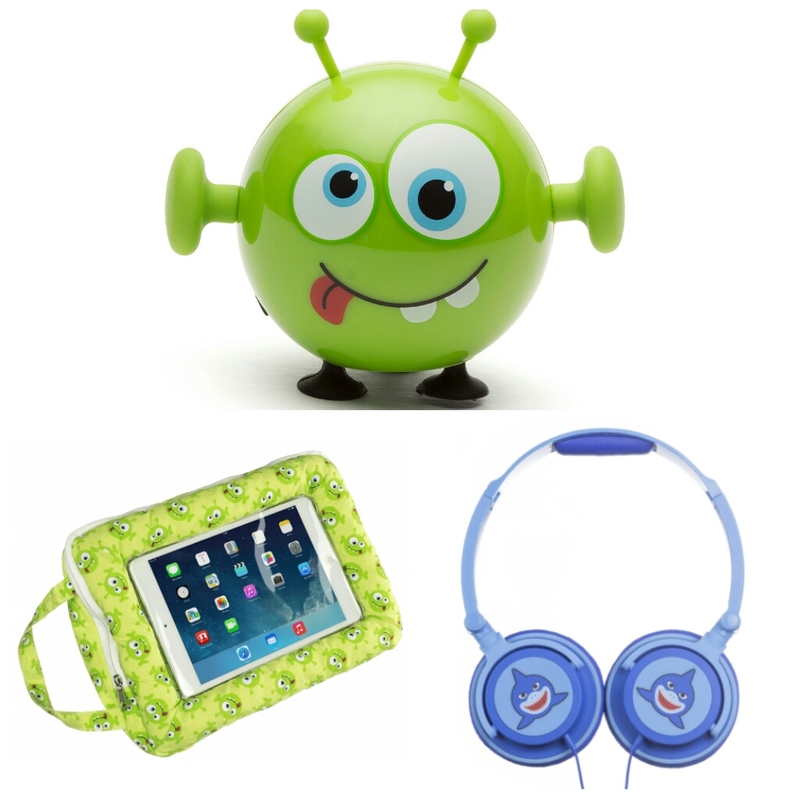 To make sure that kids are having just about as much fun as they can while listening to music or playing games on their tablets, My Doodles have put together a great bundle of booty which could be yours, for free. 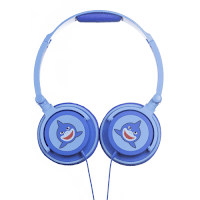 On-ear Shark Headphones. 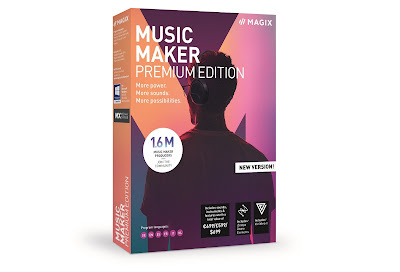 These fun-looking headphones are comfortable to wear, can be easily stored, and feature volume-limiting software to make sure nobody goes deaf after listening to Let It Go endlessly for six weeks. Worth £15.99. 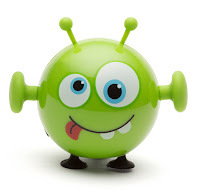 Mini Buddy Small Bluetooth Alien Speaker. This adorably small Bluetooth speaker is portable, fun, and can connect to a Bluetooth-enabled device to provide surprisingly good sounds! It can also connect to other Mini Buddy speakers to create one heck of weird looking band. Worth £15.99. Universal 7-8 inch cushioned tablet stand. Designed to both keep tablets safe and nicely propped up. 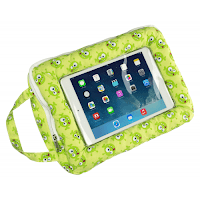 It features a carry strap, an easy-to-open zip pocket into which the kiddies can slide their tablet, and also an extra pocket to fit headphones, chargers, and whatever else they want to take with them. Worth £17.99. To enter simply get on Twitter and follow us (@thetestpit), and then retweet any tweet we've posted about the My Doodles competition before 6pm on 18th September 2015. The competition will close at 6pm on 18th September 2015 and the winners will be notified soon after. UK entrants only please. To win the entrant must be following The Test Pit at the time of the draw. The judges' decision is final. For T&Cs please send us an email.